The way you make pizza isn’t set in stone. Or is it? 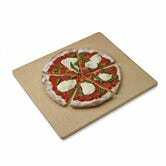 If you’re a burgeoning chef with pizzeria aspirations, toss your dough at this 14" by 16" rectangular pizza stone, now on sale for $30. 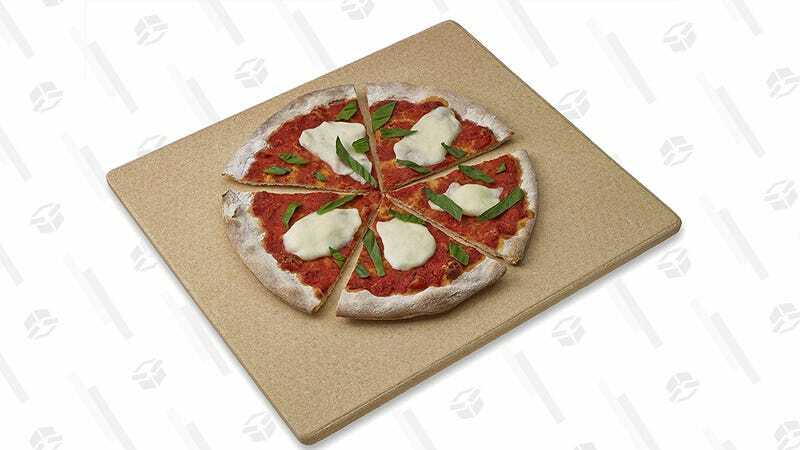 It will ensure that all your homemade crusts are the perfect ratio of crunchy to chewy, and eliminate a pizza’s greatest downfall: the soggy center. Get a slice of the action before this <chef’s kiss> delizioso deal is out of the oven. What If I Told You There Exists a Gingerbread House That You Won&apos;t Mind Having in Your Home?